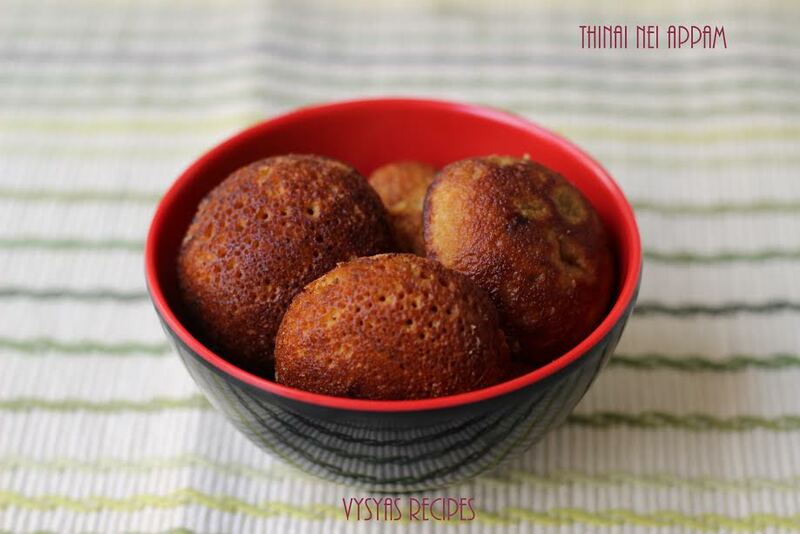 Nei Appam is an authentic festival Recipe, made during karthigai Deepam. As karthigai deepam is Nearby, planned to post Thinai Nei Appam. This Appam is made with thinai rice,jaggery , banana & coconut. you can replace thinai flour with kodo Millet rice or little Millet rice also. Thinai Rice - 1 cup. All purpose flour - 3 tbsp. Soak Thinai Rice for 2 hours, in water. 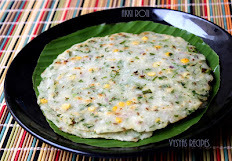 Grind Thinai Rice with coconut into a Smooth batter with needed water. Add Finely chopped banana & All purpose flour to the batter & give a quick mix. 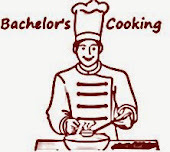 let the batter be in idli batter consistency. Allow it to ferment for 3- 4 hours. 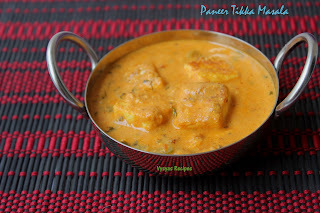 Heat the paniyaram pan, when it is hot, spoon it with ghee. Then spoon it with batter, in each partition. When it is cooked on one side, you get some holes in paniyaram, then you can flip it with skewer, or spoon or knife.cook in low flame. Cook for few minutes, till paniyaram(ponganalu) turns golden brown. Then remove from pan.Now Nei appam is ready for karthigai deepam. Consistency of the batter should be little thick, to get good shape. 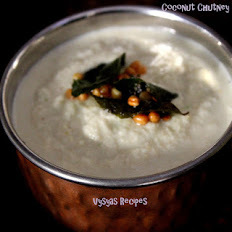 Adding a cup of coconut gives, softness to paniyaram. My all time fav. Anything with ghee will always make me happy. Yum. 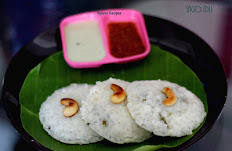 These appams are looking tempting, wth such good ingredients you have used. These are tempting and healthy appam.